Juliette Hamilton originally trained at Manchester Metropolitan University in Textile Design, specialising in Weave. 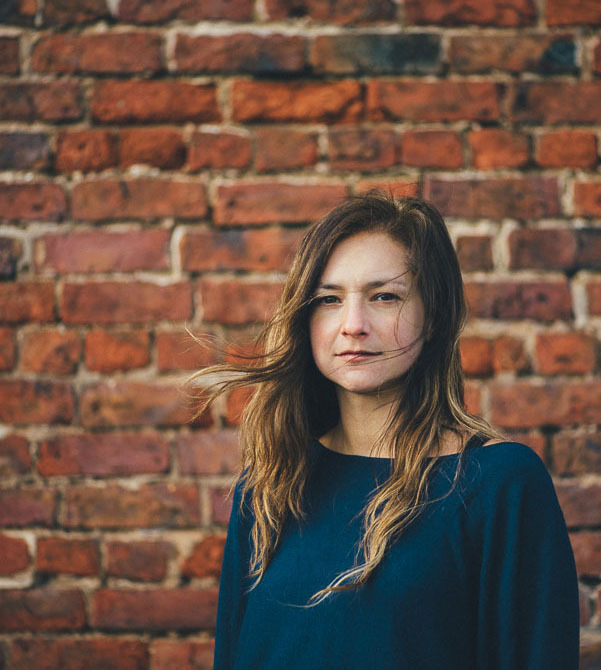 She went on the have a career designing embroidery for Marks and Spencers, concentrating on Ladieswear and Childrenswear, then started her own successful Soft Furnishing Business, acquiring clients through Fired Earth and making for customers around the North West. In need of a career change, Juliette then decided to go back to study. She received a commendation in RHS Level 2 in Horticulture and went on to get a Professional Diploma in garden design with distinction at Reaseheath College in Nantwich. One of her designs was chosen to be made at the Tatton Flower Show. In 2008, she exhibited her ‘Children’s Butterfly Garden’ and was awarded a silver guilt medal. During her study time at Reaseheath, they ran a willow weaving course and she became hooked! After studying at various workshops around the country she started selling at artisan markets and fairs and doing work for commissions. Juliette also teaches willow courses at Arley Hall near Northwich in Cheshire and other places around the North West and Midlands. 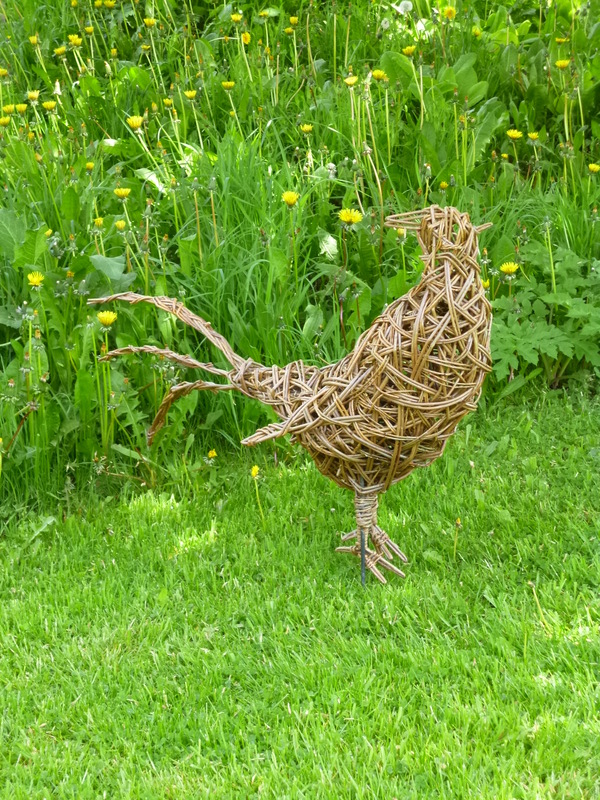 Juliette’s work is now mainly creating realistic animal sculptures out of willow and sometimes chicken wire, ranging from chickens up to cows and horses. She has made sculptures for TV and film productions. Using her hands and simple whips of wood, Juliette manages to portray the spirit of each individual personality. She captures the leap of a hare and the startle. The sly of a fox. The sturdiness in the limbs of full sized cattle, the gentleness of their manner. Her work describes grace, humour solemnity and elegance.